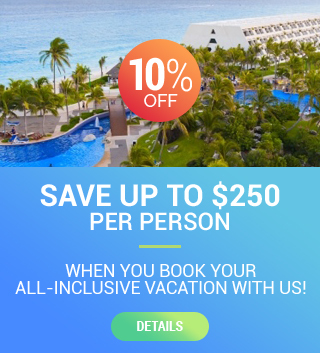 Vibrant, chic and ultra-modern, Breathless Riviera Cancun Resort & Spa invites you to elevate the party to unparalleled levels. Lux and modern suites are divided among three unique areas, each with distinct character and appeal. 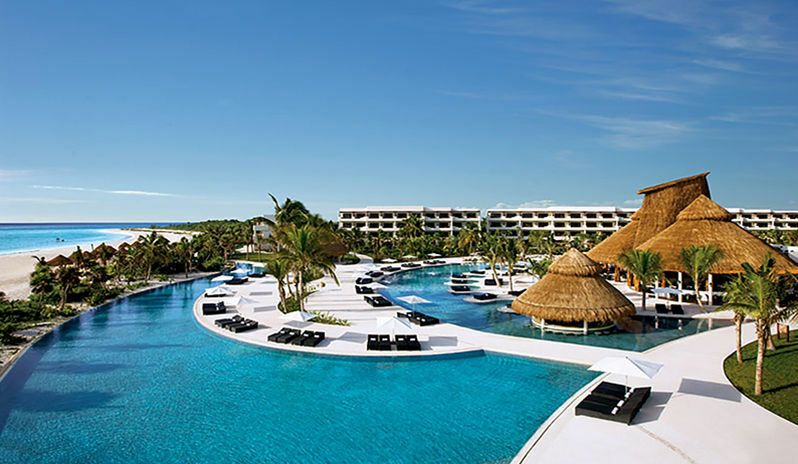 Located between the Caribbean Sea and the Lagoon of Bahia Petempich, Breathless Riviera Cancun was designed by HKS Hospitality group. The resort’s 526 all-suite accommodations feature modern design in a chic environment divided among three unique areas, each with distinct character and appeal. Choose the level of party that suits your stay by staying in a suite that will let you experience your vacation the way you like it. The xhale club suites are for those seeking an elevated level of luxury, the allure suites are for the social butterfly, and the xcelerate Party Zone suites are for those who live and breathe for the party. This adults-only oasis offers all of the benefits of Unlimited-Luxury® – where everything is included. Unlimited premium beverages at hip bars and lounges, unlimited gourmet meals at trendy restaurants, 24-hour room service and much more. Breathless Riviera Cancun’s vibrant social atmosphere also creates the ultimate space for guests to party, mix and mingle in an idyllic destination. The resort maintains a weekly party calendar with themed parties and events including the Breathless Rocks, Neon Night Lights and Insomnia Pool parties, special guest DJ performances and monthly themed events.